Silvia de la Sota - Boston GreenFest - Aug. 16-18, 2019 - FREE! Silvia de la Sota is a member of the Boston GreenFest planning team. 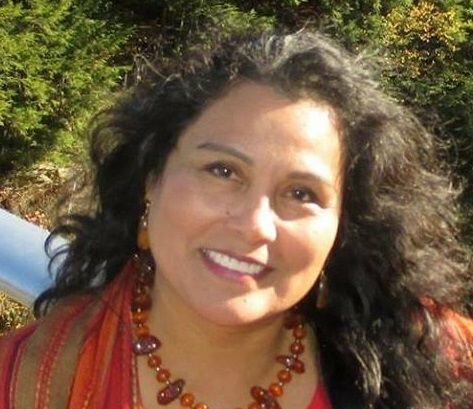 She has had the vision to bring documentary filmmaker Jose Huaman Turpo to our event,;to showcase her restaurant, Aguacate Verde; to elevate the message of the festival to include a greater spiriitual quality, and to bring her smile to every meeting! Her awareness of health, environment, nutrition, gardening and spirituality helps to unify our team and our actions.